1992 1993 1994 1995 Honda Civic 2dr, 3dr, 4dr EX and SI models. 1994 1995 Honda Civic 4dr LX. 1993 1994 1995 1996 1997 Honda Del Sol Delsol with 1500 engine and automatic transmission. PLM Honda Civic EK9 1996-2000. Honda Civic EK9 1996-2000. We have maximized four critical points of the chassis to one stress point while retaining the vehicles rear seats. Any modification to the product will void the warranty. 92-95 Honda civic ex and Sl models. 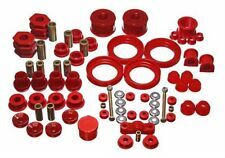 The Energy Suspension Master Bushing kit for the 96-00 Honda Civic 1.6L SOHC is a great way to tighten up your suspension and add overall better response. 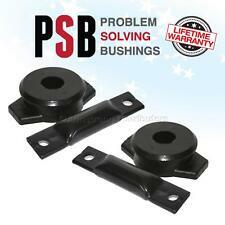 Energy Suspension bushings are made of polyurethane for improved stiffness and less slop. 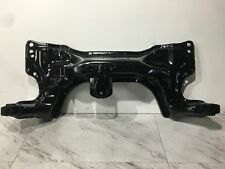 UP FOR SALE IS A USED REAR SUSPENSION FROM 2016 CIVIC SEDAN. WILL FIT: 2016-2017 HONDA CIVIC SEDAN. HONDA OEM Steering Column-Key. 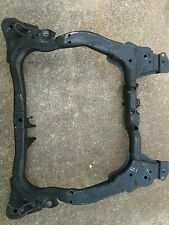 GENUINE FACTORY OEM HONDA PART. We make every effort to represent what these parts are and what vehicles they fit. Galpin Honda wants to be sure you are getting the item you want or need. 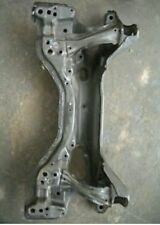 1988-1991 HONDA CRX - Floor Shift. REMOVED FROM A 1988 HONDA CRX. THIS STEERING COLUMN WITH AND NR>G QUICK RELEASE STEERING WHEEL IS IN OVERALL GREAT USED CONDITION, AND ALL FUNCTIONS WORK AS INTENDED. Honda Civic 6MT LX 2D 2016, 2017, 2018 Honda Civic 6MT LX 4D 2016, 2017, 2018, 2019 Honda Civic CVT EX 4D 2016, 2017, 2018 Honda Civic CVT EXL 4D 2016 Honda Civic CVT EXLN 4D 2016 Honda Civic CVT EXS 4D 2018 Honda Civic CVT EXSNS 4D 2016, 2017 Honda Civic CVT EXTL 2D 2016 Honda Civic CVT LX 2D 2016, 2017, 2018, 2019 Honda Civic CVT LX 4D 2016, 2017, 2018, 2019 Honda Civic CVT LXP 2D 2016, 2017, 2018 Honda Civic CVT LXS 4D 2018 Honda Civic CVT LXSNS 4D 2016, 2017 Honda Civic CVT SE 4D 2019. Steering Knuckle Fits Honda Civic 698-025 Dorman - OE Solutions. 2006 Honda Civic. Country of Origin China. UPC 885484497177. Weight: 10 Lbs. Interchange Numbers &nbspHondaPart Number: 51216SNA010. Manufacturer Number: 698-025.
" 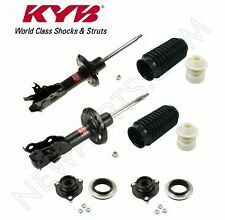 YOU WILL RECEIVE THIS SET OF REAR SPINDLES WITH EXTERNAL ACCESSORIES ". ALN JDM Auto Motors is one the largest JDM Low Mileage Engines and Transmissions Importer. THE TILT STEERING COLUMN FOR SALE IS FOR A 1996-2000 HONDA CIVIC. FITS BOTH AUTOMATIC AND STANDARD VEHICLES. Complete Master Sets Get the combined performance of all component sets. Includes all that you'll need, including Heavy Duty hardware. Max Performance! Available in black or red. 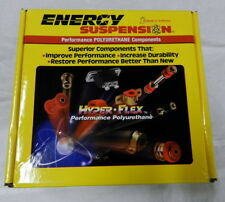 With just one part number you can replace all of the major suspension bushing components with HYPER-FLEX™ performance Polyurethane. THE BARE STEERING COLUMN FOR SALE IS FOR A 2001-2005 HONDA CIVIC. IT IS IN GOOD CONDITION. FLOOR SHIFT. CIVIC 13-15 Rear, 1.8L, Sdn, gasoline. Remove from a 13 Honda Civic. We reserve the right to replace failed parts with equal to or greater than original mileage parts. Highline Auto Parts does not warrant against loss caused from installation, removal, or repair in connection with the sale of used auto parts. Honda 1.8L Fits Coupe & Sedan. You will Receive the Actual parts as Advertised or Listed or Shown in the picture nothing will be Included extra. Steering Column Housing. Model: HONDA CIVIC. Type: Used. Part Grade Abbreviations. cc = Credit Card size units. C = Greater than 200k miles. B = Greater than 60k miles and less than or equal to 200k miles but greater than 15k miles per year. Steering Knuckle Fits Honda Civic 698-024 Dorman - OE Solutions. 2006 Honda Civic. Country of Origin China. UPC 885484497139. Weight: 10 Lbs. Interchange Numbers &nbspHondaPart Number: 51211SNA010. Manufacturer Number: 698-024. JDM 96-00 Honda Civic Type R EK9. Important Note . 1997 Honda Civic 1.6L Coupe. Part/Notes: MT SHIFT LIN. -Life is life and issues arise; people make mistakes. 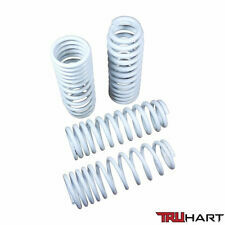 Part Number(s): 50200S04A02. CIVIC 99-00 Front. 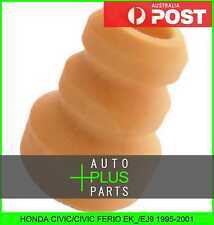 Honda Part No. : 50200-S04-A02. Manufacturer Honda. THE BARE STEERING COLUMN FOR SALE IS FOR A 2006-2011 HONDA CIVIC. USED OEM, GOOD CONDITION. FLOOR SHIFT, TILT! 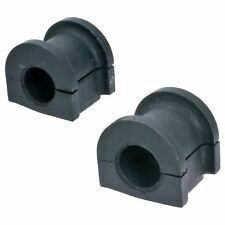 OEM LOWER STEERING COLUMN U JOINT SWIVEL. DONOR: 1997 HONDA CIVIC EX 4 DOOR SEDAN, 137,813 MILES, SILVER EXTERIOR (NH583M-5), GRAY CLOTH INTERIOR. FIT 1996-2000 HONDA CIVIC AS LISTED IN COMPATIBILITY CHART ABOVE. HONDA CIVIC 2001 - 2005. Your vehicle deserves only the genuine Honda products! 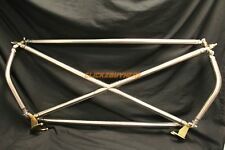 2018 HONDA CIVIC TOURING OEM PASSENGER SIDE / RIGHT FRONT KNUCKLE SPINDLE HUB ASSEMBLY ARM AND SHOCK. 2018 HONDA CIVIC TOURING OEM DRIVER SIDE / LEFT FRONT KNUCKLE SPINDLE HUB ASSEMBLY ARM AND SHOCK.